Kim Davis earned her B.A. in French and Religious Studies from the University of Alabama in 2003. She went on to get her Masters in French Linguistics and Literature in 2007 and a Masters in Secondary Language Pedagogy in 2010, both from UA. 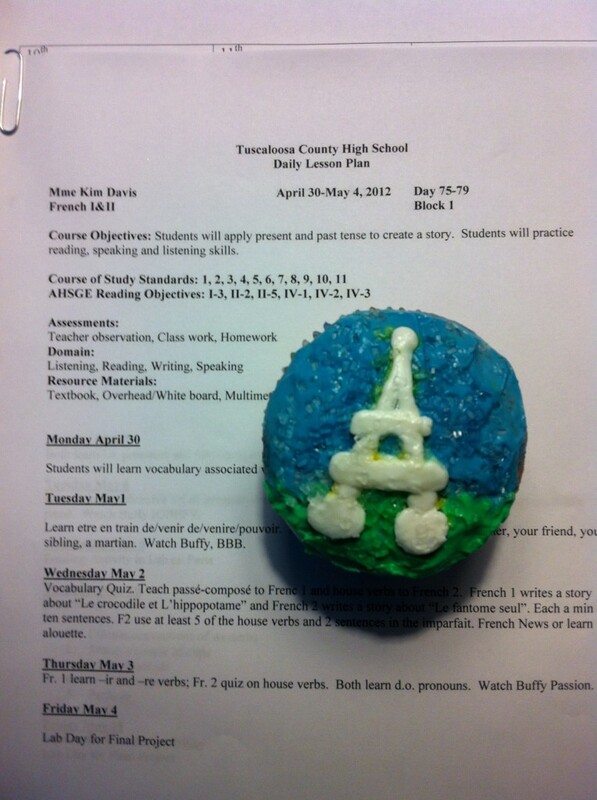 Kim now teaches French and Mythology at Tuscaloosa County High School.